Whose ready for some mini-Charlotte's?! 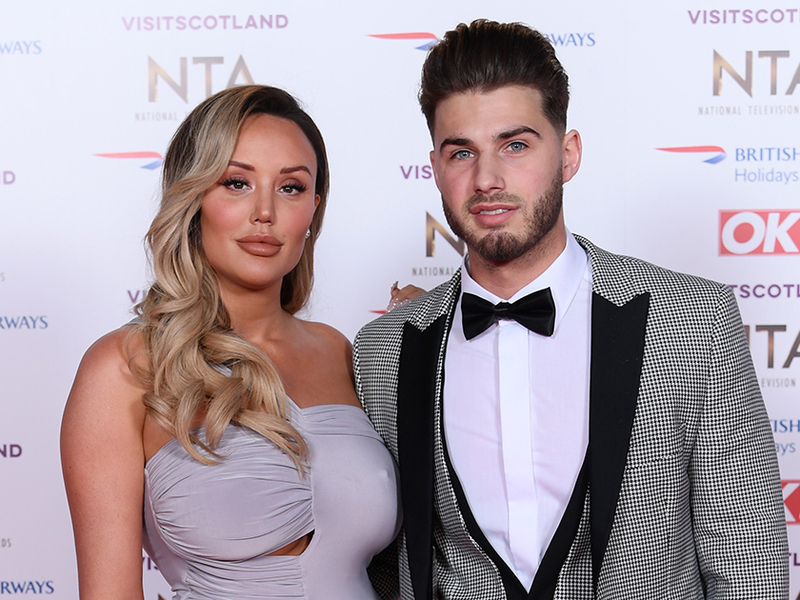 Despite delighting loyal fans with her very relatable drunken escapades, it could be a sober nine months for Charlotte – who is hoping for a bun in the oven as early as next year! Speaking on the ITV show, the 28-year-old snubbed the current baby rumours – telling hosts Kate Garraway and Ben Shepherd that she simply suffers bloating as a result of her food intolerance. ‘I’m not pregnant, no. I’ve got a food intolerance to gluten so I get really bloated,’ she explained. Addressing the speculation, she then added: ‘We’d had a big meal and I had some bread so I put my hand over my tummy because I can’t control it getting out. However, whilst Charlotte is not currently expecting, the much-loved babe then added that she is ‘ready to start a family’. 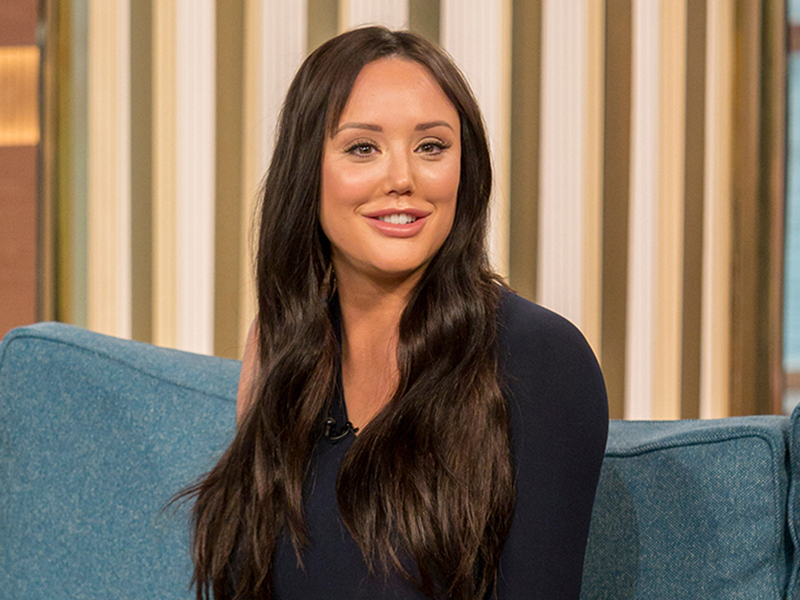 This isn’t the first time Charlotte has revealed her baby plans – having previously revealed that becoming a mum is her ‘dream’. ‘Having a family is one thing in life I really want – I’ve done so much with my life already, and becoming a mum is my dream,’ she shared. Fingers crossed for some big news soon, Charlotte!